Air crew, including pilots who fly commercial aircraft, must follow regulations laid forth by the Federal Aviation Administration. Aviation law covers both cargo and passenger transportation. Aviation law covers the entire domain of air travel, including cargo and passenger transportation, recreational flying, and airspace protocol. This type of law often shares some ground with international law and even civil law. In the United States, aviation law is managed by the Federal Aviation Administration (FAA). Many other nations have similar regulatory bodies, while international aviation law is laid out through signed agreements such as the Montreal Convention, and international bodies such as the United Nations' based International Civil Aviation Organization (ICAO). Aviation law is a relatively new branch of legal regulation. With practical aviation only truly becoming possible during the 20th century, the ideas on regulation, international cooperation, and jurisdiction remain fairly new concepts. The FAA is one of the world's oldest bodies of aviation law, established first through the Air Commerce Act in 1926, and officially through the Federal Aviation Agency Act of 1958. As other nations adopted federal aviation policies, the creation of international groups such as the ICAO allowed a forum for disputes and negotiations regarding aviation law on a global basis. One major component of aviation legislation includes rules and regulations for the licensing of pilots. Using licensing boards, aspiring pilots are able to achieve new levels of certification through training programs, practice flights, and examinations. 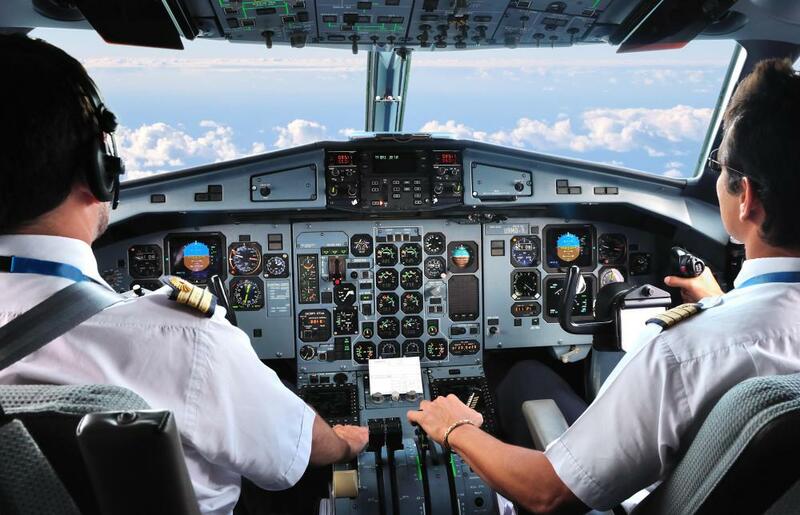 An established licensing procedures helps to ensure the safety of everyone in the air by guaranteeing that all pilots have met minimum safety and training requirements. With similar aims, many aviation law guidelines include maintenance requirements for each type of aircraft. The behavior and treatment of passengers is also a source of aviation law. 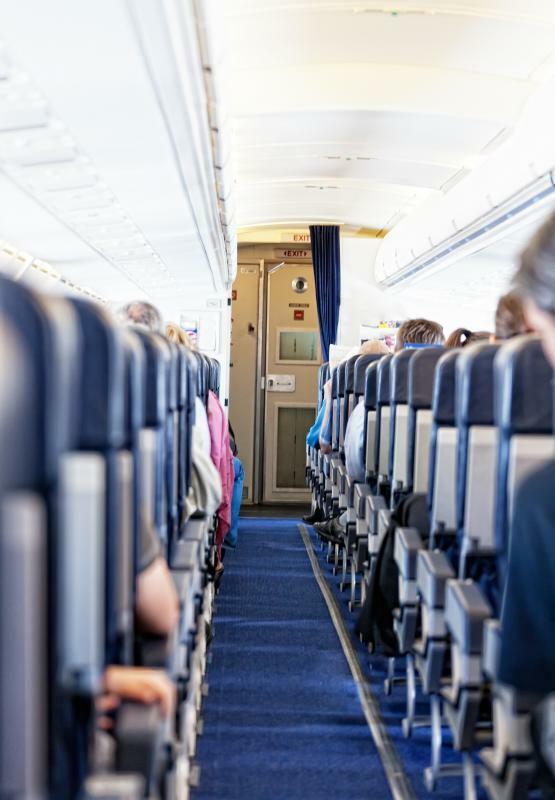 Since passengers can pose safety risks on-board airplanes, their behavior is often restricted through law. Laws banning smoking or using certain electronic devices while on board a plane are typically statutes imposed by aviation legislative bodies such as the FAA. Since passengers are also a potential liability, some aviation law agreements, such as the Montreal Convention, regulate the minimum amount of insurance an airline must carry for each passenger on board a flight. The ICAO helps clear up international aviation legal issues by providing standards to be followed by all UN signatories. This includes protocol on accident investigations, standardized methods of messaging between international airports and carriers, and even standardized passports that can cut down on customs issues for passengers. The ICAO also helps maintain orderliness in the aviation world by issuing globally-used aircraft registration numbers and standardized abbreviations for airports and carriers. What are the Federal Aviation Regulations? What is an Obstruction Light? What is a Minimum Equipment List? What does an Aviation Attorney do?